With the success of Deadpool earlier this year, 20th Century Fox successfully launched a new X-Men spinoff that is directly related to the franchise as it exists now—ie. in a post-Days of Future Past world. 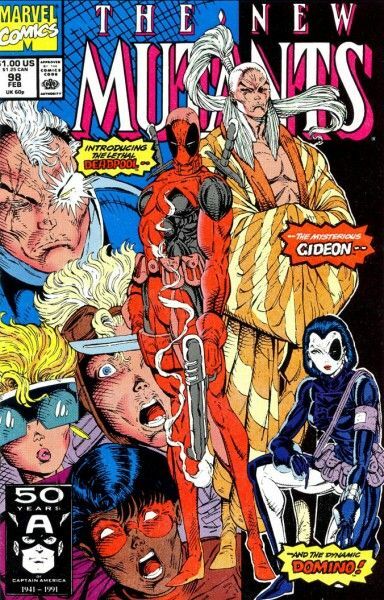 While this month’s X-Men: Apocalypse takes place decades before the events of Deadpool, in 1983, the possibilities for further expansion of the X-Men universe remains, and indeed it sounds like the next spinoff could very well be the long-gestating The New Mutants. An adaptation of the Chris Claremont and Bob McLeod teen-skewing X-Men spinoff has been in the works for a few years now, with Fox signing The Fault in Our Stars director Josh Boone to co-write and direct last May. Boone recently teased which mutants he plans to include in the film and turned in his second draft of the script in April, so it certainly sounds like this thing is moving forward sooner rather than later. After the smashing success of Fault in Our Stars, Boone became incredibly busy, signing on to write and direct an adaptation of The Stand that has seen more ups and downs than a mall elevator over the past couple of years. The Stand is currently in a holding pattern as rights issues are worked out, so Boone is currently gearing up to direct the Stephen King adaptation Revival this year while also working on the script for Interview with the Vampire, which he also intends to direct. 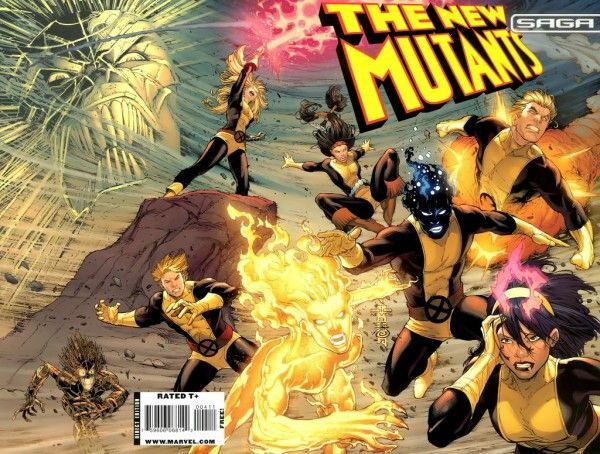 But with Kinberg eyeing early 2017 as a potential start date for New Mutants, it sounds like the X-Men spinoff could be Boone’s next movie after Revival. The New Mutants comic is a younger-skewing X-Men spinoff focusing on teenaged mutants at Professor Xavier’s School for the Gifted. It’s unclear if the Professor X of the New Mutants movie would be McAvoy or Patrick Stewart, depending on what time period the film takes place in, but with Kinberg recently revealing that “the next X-Men movie” will take place in the 90s, and with New Mutants eyed for an early 2017 start, it sounds like New Mutants could very well be the 90s-set feature with McAvoy in a key role. 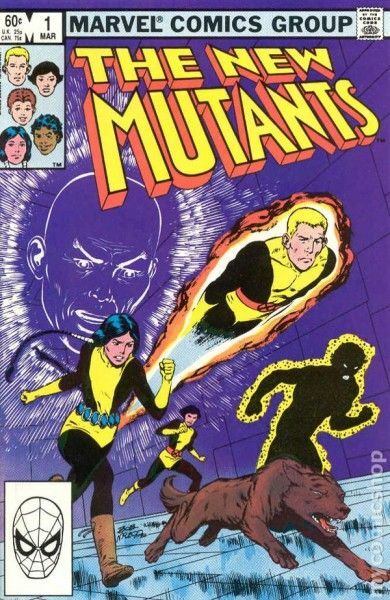 And to be honest, New Mutants is probably the smartest choice for Fox post-Apocalypse. Letting the main franchise take a bit of a breather while some fresh blood is brought into the series via Boone could open up a bevy of new avenues for the X-Men universe, just as Deadpool is paving the way for an X-Force movie down the line. So here’s hoping the schedules align and Boone does indeed turn his attention to New Mutants later this year. Look for more from Steve’s X-Men: Apocalypse interviews on Collider soon. The film opens in theaters on May 27th.